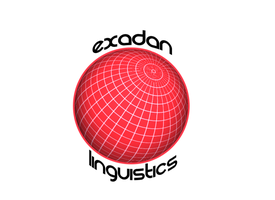 After the completion of a complete module, Exadan linguistics provides students with an evaluation and examination. Once successfully completed, the student is issued a certificate proving that they have finished with a positive grade and can continue at a higher level. It is also evidence that they have been instructed and taught about specific vocabulary, grammar and the usage of the language in appropriate conversations covered during that course. Furthermore, it is also possible through intense courses to prepare for language examinations and diplomas such as Cambridge, DSH, DaF or TOEFL/TEFL.